Having some friends over for a Superbowl party? 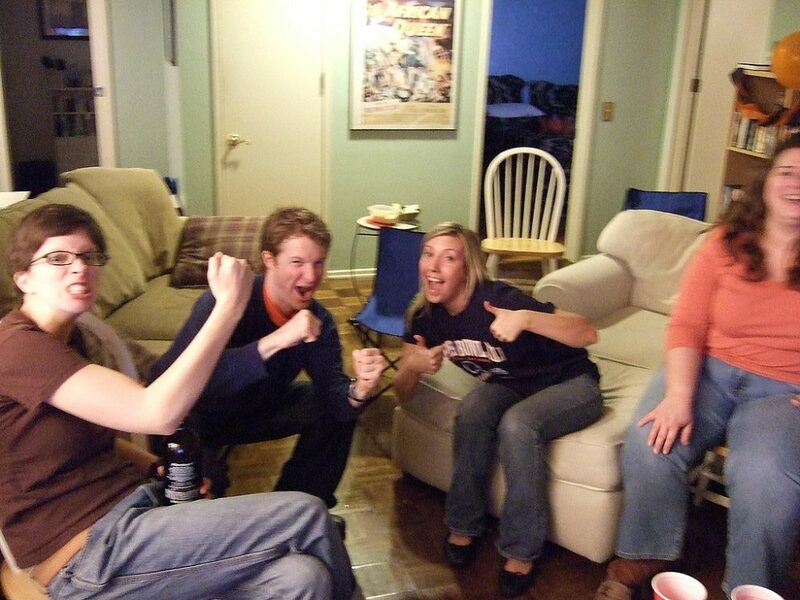 Need some interesting Super Bowl party ideas to keep everyone occupied and having a good time? Regardless of how well-organized your party is (in terms of invitations, team-specific items, decorations, and food & drink), here are a few fun activities that your party guests are sure to enjoy! Print out this Super Bowl Party Template and hand out a copy of it to each of your party guests. Everyone must turn in their completed form before the start of the game. Keep tabs on “who’s in the lead” all throughout the game, and award the game winner a special prize at the end. To that list, you could also add these official Superbowl betting lines. Stage your own Super Bowl trivia game. …and any other obscure things you can think of that don’t really relate to how the game is played. At the end, tally up the votes, and reward all who picked the most popular player in each category with a small gag gift. 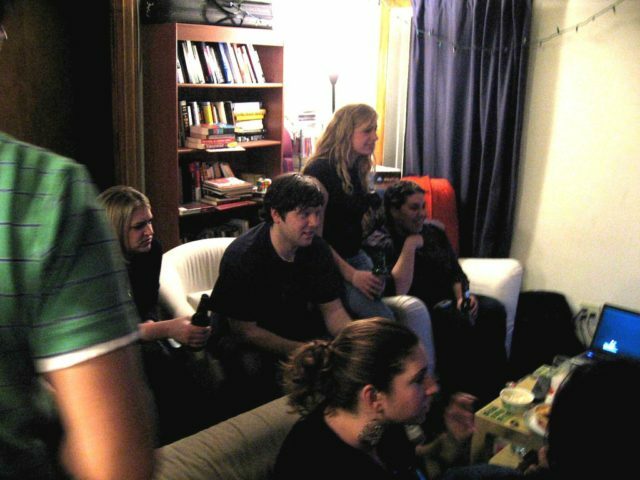 Instead of watching the game, perhaps some of the non-football fans will want to gather around the computer to learn about the basics of football and/or play football games online. For the kids… consider these free football party games & Superbowl activities for children. Pay close attention during all the commercials and vote on each one (scale of 1 to 5). At the end of the night, tally up the most popular commercial among your group, and see how this compares to the “best Superbowl commercials” in the news and on the Internet the next day. It might also be fun to invite everyone to imbibe in the true spirit of the Superbowl by playing this Super Bowl Drinking Game. And the Puppy Bowl on Animal Planet is always a big hit on game day — for both kids and adults. Check out some of the funniest & most embarrassing audio & video clips of people singing the Star-Spangled Banner badly! See who sang the National Anthem at previous Super Bowls. And don’t miss this fun slideshow featuring The Dumbest Super Bowl Questions Ever Asked.